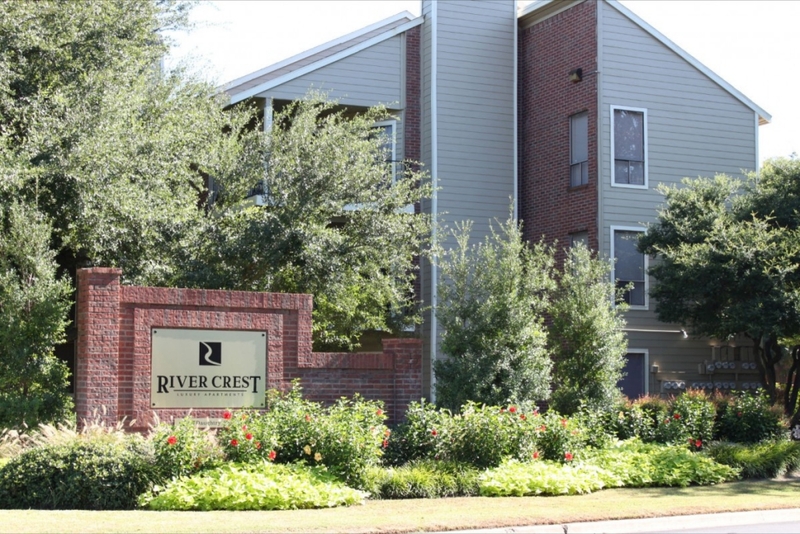 Rivercrest Apartments offers all of the convenience of on-campus living, and more. Just two blocks from Baylor University, Rivercrest is the premier community for busy college students. Relax in our outdoor Jacuzzi, or work up a sweat out on our sand volleyball court. You can even surf the web while lounging by our sparkling pool with wireless internet. When location matters, Rivercrest is the first choice for exceptional off campus living! We will meet or beat any Baylor area special offer! * Call for details.